Low-voltage lighting is essential if you want to entertain outdoors into the evening hours. It also provides an opportunity to create stunning scenes. 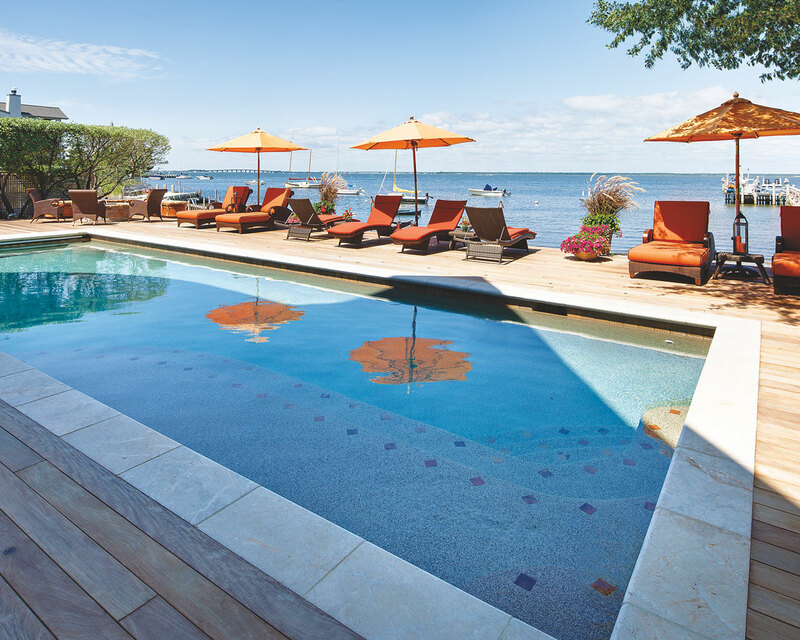 A rectangular swimming pool usually maximizes space most efficiently, as demonstrated in this project by Reynolds Landscaping and Garden Shop. Sun shelves (a platform where you can sit in just a few inches of water) and hot tubs are features that extend the use of a swimming pool. Both are shown in this project by Reynolds Landscaping and Garden Shop. 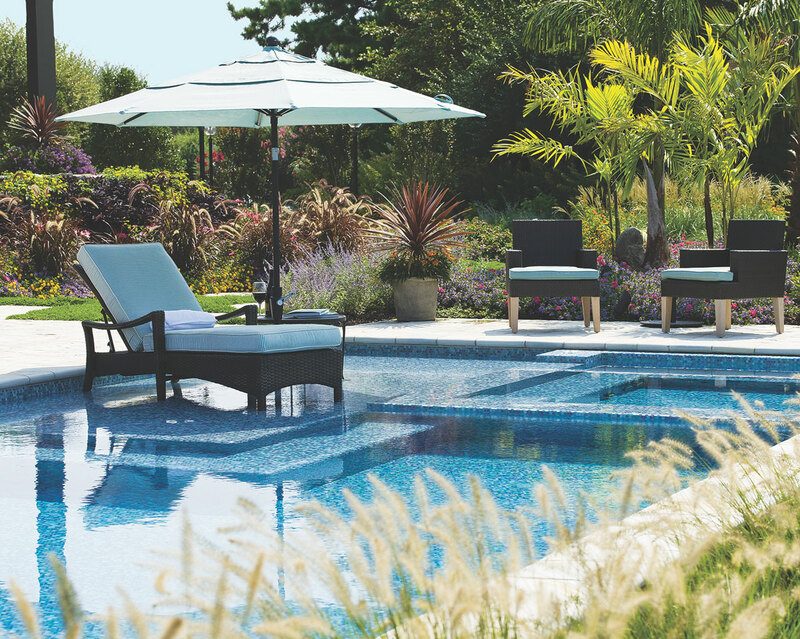 Outdoor living is a major part of the New Jersey lifestyle, and swimming pools and patios are among the biggest components. We asked Mark Reynolds of Reynolds Landscaping in Manahawkin, New Jersey for his thoughts on these important features. 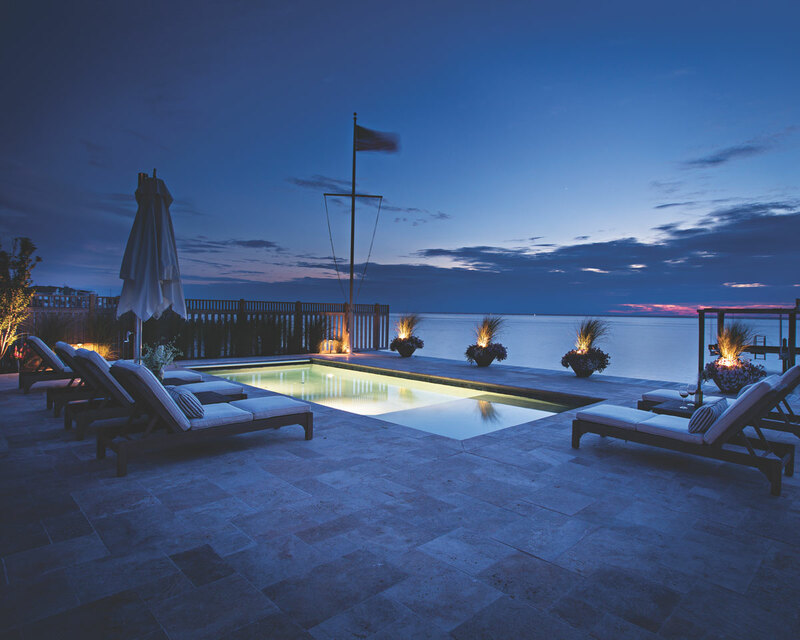 From his perspective on Long Beach Island, NJ Reynolds notes that swimming pools have become an essential feature and basic amenity for most homeowners and summer renters on LBI. His advice goes beyond LBI, though, because a pool allows a waterside experience to be available on a constant basis all day long regardless of your location. A pool can also be a practical component to outdoor living, especially for families with small children, elderly parents or disabled relatives because it provides a protective and compact refuge over which to supervise loved ones. Design NJ: What municipal approvals are typically needed to add a swimming pool to your property, and does the homeowner or the pool professional secure these approvals? Mark Reynolds: To ensure that a standard level of construction is maintained, municipalities require permit approval prior to the start of any swimming pool installation. Check with your municipal offices for specific information. In the coastal communities of Long Beach Island Township where we are based, for example, this permit process is particularly thorough and stringent because property sizes are relatively small and any misstep in construction techniques can impact not only the homeowner’s property but the physical condition of adjoining properties as well. The Township Zoning and Building Departments must approve permits prior to any preliminary work on site. Zoning, construction, plumbing and electrical applications must be completed along with construction diagrams detailing all aspects of the installation—from the pool anchoring system to the electrical binding grid. A survey noting the location of the swimming pool, pool equipment platform and all pool setback requirements must be included in the permit packet. Township oversight of the pool installation does not end when the permit has been approved. Rough and final inspections performed by township officials ensure that all work complies with permit specifications and township ordinances. At the end of the project, an “as-built” survey prepared by a certified engineer and showing the actual location of the swimming pool and pool equipment must be submitted to the township so that all permits can be closed out. The permit process can become even more cumbersome when the property abuts a lagoon or the ocean. In addition to township approval, permission from the State Department of Environmental Protection, in the form of a CAFRA (Coastal Area Facility Review Act) approval authorization, also must be granted prior to the start of a swimming pool installation. To make matters even more complicated, often state and township setback requirements conflict, requiring that great consideration be extended to all laws governing the project. Fortunately for the homeowner, it is typically the responsibility of the pool installer to maneuver through the legalities and preparation of permits. Costs associated with the permit process and all fees associated with the survey preparation can be estimated as part of the initial project proposal supplied to the homeowner. DNJ: Regarding pool shapes, what are the primary considerations when deciding whether to go with rectangular or freeform? Reynolds: Rectangular, kidney-shaped or freeform, the shape of the swimming pool can conform to any configuration you imagine. In general, however, a kidney- or freeform-shaped pool is best suited to a more naturalistic and rustic environment. In coastal communities or other areas with generally smaller lots, a rectangular swimming pool usually maximizes space most efficiently. Also, when fitting multiple functional elements into a backyard, a rectangular pool, complementing the natural borders of the property, is most accommodating and takes best advantage of space. DNJ: What is the most popular interior color for swimming pools, and is there a reason other than personal preference to choose one color over another? Reynolds: Over the past five to 10 years, material and color options available for pool finishes have expanded greatly with advancing technologies, resulting in pool surfaces that are not only more durable and slip-resistant but also more refined and eye-catching. From natural stone aggregates to iridescent glass beads, pool finishes can be fabricated to meet your personal aesthetic preferences and style choices. When used in combination, these materials can create a highly personal and unique infusion of color into the pool water—from dark blue to aquamarine and green. Nevertheless, we typically recommend natural aggregates for the pool finish, creating a realistic and sparkling water quality that complements, rather that clashes with, the overall design and functional elements on the property. DNJ: What are the most popular features for swimming pools these days? Reynolds: Special features are primarily driven by the lifestyle and composition of the family members using the pool. Shallow pool shelves and gradual depth changes are a common request from families with small children, elderly parents or family members with physical challenges. On the other hand, for the physically active, a lap-style exercise pool section may be the top priority. For those with busy and stress-filled work weeks, where weekend relaxation is the primary focus, a sun-tanning shelf or built-in spa may best fit the bill. DNJ: Advantage of saltwater? Advantages of freshwater? Reynolds: Both saltwater and the freshwater generator systems require chlorine to maintain the chemical balance and general sanitation of the swimming pool. In the saltwater pool system, a salt generator transforms salt molecules into chlorinated particles through an electrical process. In a freshwater system, chlorine must be physically added to the pool on a periodic basis. Because chlorine evaporates quickly, more maintenance is required in the freshwater pool to keep the chemical balance at an appropriate level. As a result, maintenance costs are greater. Also the chlorine concentration in the pool can be very high immediately after application. That intense smell and high chemical concentration can be problematic for people with asthma or sensitive skin immediately after application. In a saltwater pool, the salt generator maintains chlorine at a more stable and consistent level and at lower concentrations. The water does not taste salty and is the preferred system for those affected with skin issues. While it is less costly to maintain, the initial cost of the saltwater system is typically greater than for the freshwater system. DNJ: What material is the best choice for a pool deck and why? Reynolds: There is not one hardscaping material that we recommend over another for the poolside patio. Natural stone tiles, ipe hardwood decking, standard and upgraded paver stone—the primary factors governing the patio hardscaping are based upon the owner’s preferences and the budget. If money is not a limiting factor, natural products such as marble tiles and wood decking create a classic and elegant statement in the landscape. These natural products are durable and long-lasting. Natural stone products come in a variety of finishes that can alternatively accentuate the natural graining of the stone or polish the stone to create a uniform quality. A combination of natural stone and ipe wood decking is another option that creates visual interest and effectively segregates the space into smaller, intimate functional outdoor rooms. Standard paver stone or upgraded pavers that mimic the appearance of natural products are a perfectly acceptable option for the poolside patio and provide the homeowner with considerable cost-savings over natural products. Regardless of the hardscaping used for the patio area surrounding the pool, we strongly recommend installing a natural stone product for the bullnose coping around the perimeter of the pool. Natural stone coping is smooth, won’t snag bathing suits and creates a refined accent to connect the pool edge and the patio surface. DNJ: What qualifications should a homeowner require before hiring a pool professional? 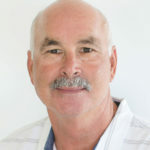 Reynolds: Regardless of their reputation, pool installers should have licenses and certifications confirming their professional standing to practice their trade. However, the best and most foolproof way to find a reliable contractor is through word of mouth from satisfied clients. Survey friends and neighbors in your immediate neighborhood for their recommendations as well as their horror stories. 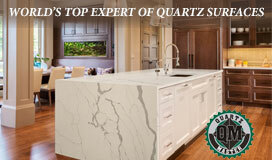 You will receive a more honest and unbiased endorsement from satisfied homeowners than from any advertisement or website. DNJ: What are the most popular features of the patios you are building and furnishing? Reynolds: On Long Beach Island, as in other coastal communities along the Jersey shoreline, the goal of every homeowner is to extend daily living and entertaining into the outdoor living environment. To this end, any feature that can improve the function of the outdoor property or extend the time spent in the open air would be considered an asset. These include outdoor kitchens and bars, pergolas to create shade and increase privacy, outdoor fire features, hot tubs, outdoor showers and bocce ball courts. Low-voltage outdoor lighting is an additional and essential component of the outdoor living area if you want to entertain into the evening hours. Garage conversions into al fresco living rooms create a seamless bridge between interior and exterior living and further expand the entertainment options on your property. Before any outdoor feature can be fully realized, however, zoning regulations must be studied to ensure that any new construction is in compliance with setback rules, requirements concerning the amount of land that is covered and won’t absorb water and all municipal construction specifications. Without proper municipal documents, you run the risk of violating mandatory construction codes and compromising your ability to sell the property in the future without costly remediation fees. DNJ: What types of outdoor furniture stand up best to the heat and humidity of New Jersey summers? Reynolds: High heat and humidity, direct and full sunshine, sustained winds and corrosive salt spray in shore communities create extremely adverse factors for outdoor furniture. When choosing outdoor furniture look for fabrics that are mold and mildew resistant, UV stable and fade resistant to ensure their long-term use. To ensure maximum comfort, also select furniture fabrics that are breathable. Rot-resistant wood products such as teak and cedar are ideal for the structural components of furniture, including tables, chairs and loungers. All hardware should be resistant to corrosion. Given the ever-present possibility of hurricane-force winds, avoid glass surfaces on all tables and consider heavy, well-designed bases a necessity for sun umbrellas. DNJ: What role does landscaping play in patio and pool design? Reynolds: Trees, shrubs and flowering annuals and perennials soften the overall appearance of the outdoor living area and are an essential component in creating a holistic and welcoming residential environment. Plant material adds visual interest that breaks up the monotony of hardscaping and built structures. Furthermore, trees and tall shrubs are a much more cost-effective way to provide shade, screen unsightly views and increase privacy than the built structure. Container plantings further supplement planting beds and borders to create interest on the property as well as frame eye-catching views.